Many used car buyers opt for a 'second-hand' vehicle owing to their limited budget. 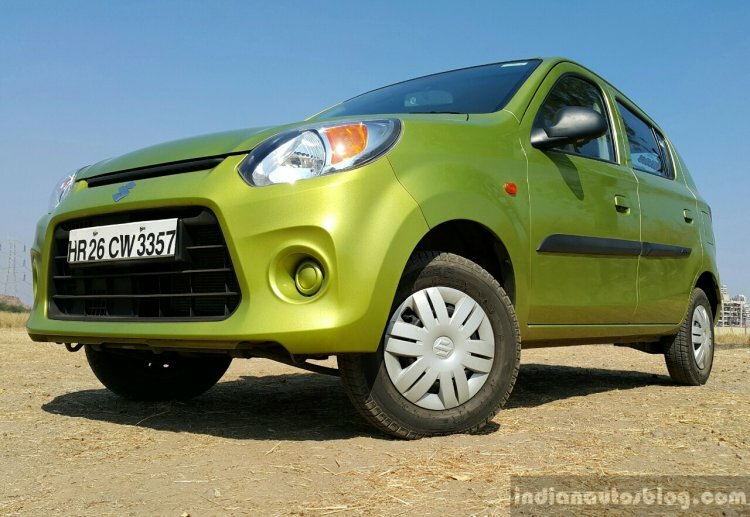 In the new car market, a sum of roughly INR 3 lakh will be only about enough to buy a no-frills variant of the Maruti Alto. On the other hand, the same sum of money can help you pick from an assortment of used cars, which even include a premium sedan, a retro-classic, and even an iconic off-roader. Let's have a look at the top 6 used cars under 3 lakhs. The previous generation Hyundai i20 was discontinued in 2014, but that doesn't mean you should shy away from putting your money on a well-maintained example in the used car market. While the last-gen i20 holds on to its value quite well, you can still be lucky enough to get a well-kept model for roughly INR 3 lakhs. The B2-segment hatchback is known to offer trouble-free service, powerful yet sufficiently fuel-efficient engines, and good ride quality. 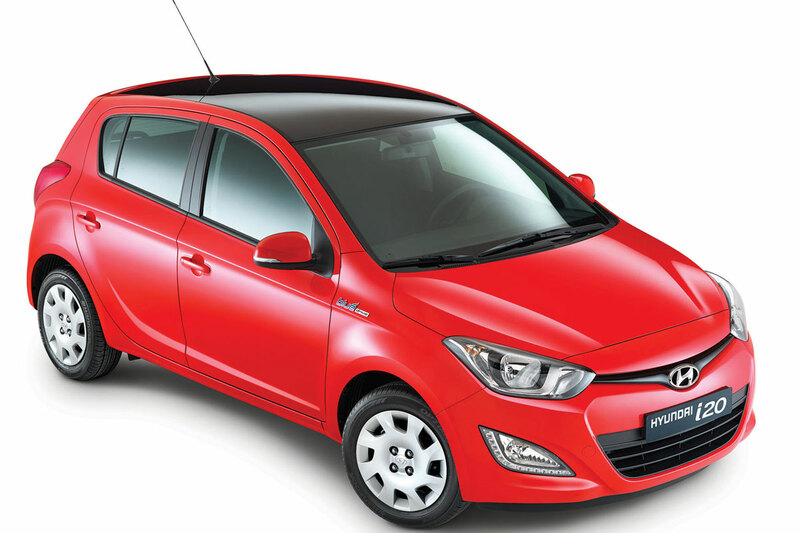 Moreover, the owners benefit from a low depreciation rate and the extensive service network of Hyundai Motor India Ltd. The next car in our list of top 6 used cars under 3 lakhs is the hot-selling Maruti Swift. 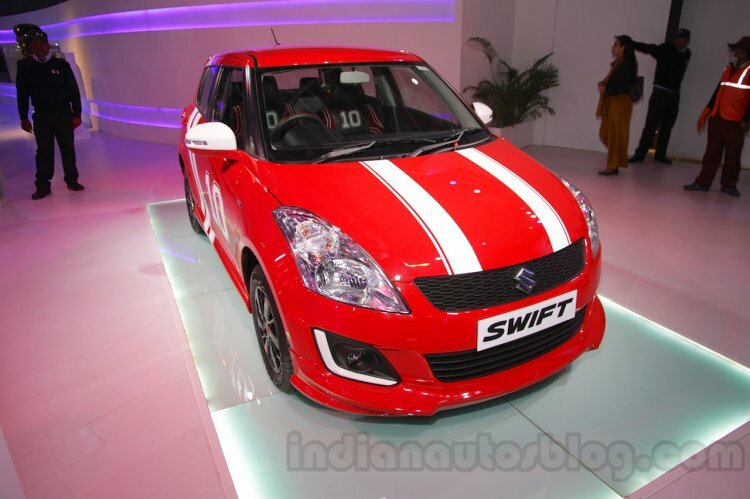 You can quickly get a last-gen Swift in the used car market for roughly INR 3 lakh. In spite of the advent of the latest-gen model, the earlier version continues to look quite funky and impresses with its sufficiently powerful-yet-frugal engines. Moreover, the small car offers the right balance between outright handling and decent ride quality. The owners even benefit from Maruti’s excellent after sales service and the trust that comes from owning a car from the country’s largest selling car manufacturer. Those on a shoe-string budget can safely pick up a used Maruti Alto 800 or Alto K10. The largest entry-level car in the country is available in two engine variants - 0.8-litre and 1.0-litre. Both the models come with a peppy engine, excellent fuel efficiency and are easy to maintain. The more powerful option is even quite exciting to drive and impresses with the peppiness on offer. 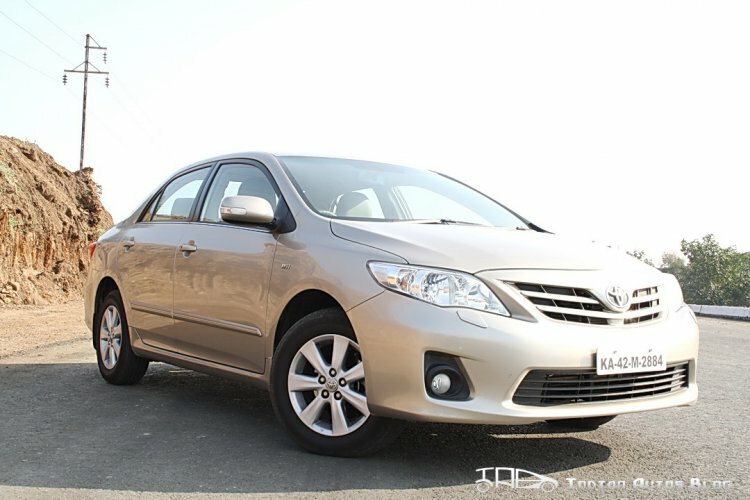 Those who need a comfortable and upmarket car without spending too much money can safely pick up a used last-gen Toyota Corolla, which can be easily bought for less than INR 3 lakh. The earlier generation of the Corolla Altis doesn't look as sharp as the current model but impresses with its peppy 1.8-litre petrol engine, a comfortable cabin, and sufficiently low maintenance costs. Moreover, coming from Toyota's stable, the Altis offers bulletproof reliability. 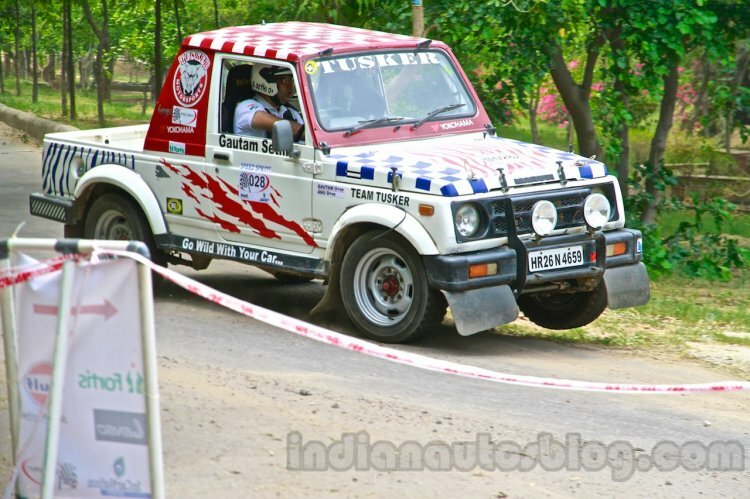 While the 33-year long journey of the Maruti Gypsy has finally come to an end, the small SUV is still among the most iconic used vehicles one can buy in the market. The bare-basic off-roader appeals to all those who need a handsome and rugged SUV that performs reasonably well both on and off the road. Being a Maruti Suzuki model, it's quite easy to maintain and has robust underpinnings that require minimal attention. You can find used examples of the Maruti Gypsy for as low as INR 50,000, but we advise you to instead pick up a newer and a better-maintained model that would command roughly INR 2 lakh. The last car in our list of top 6 used cars under 3 lakhs is one of the most revered vehicles out there. 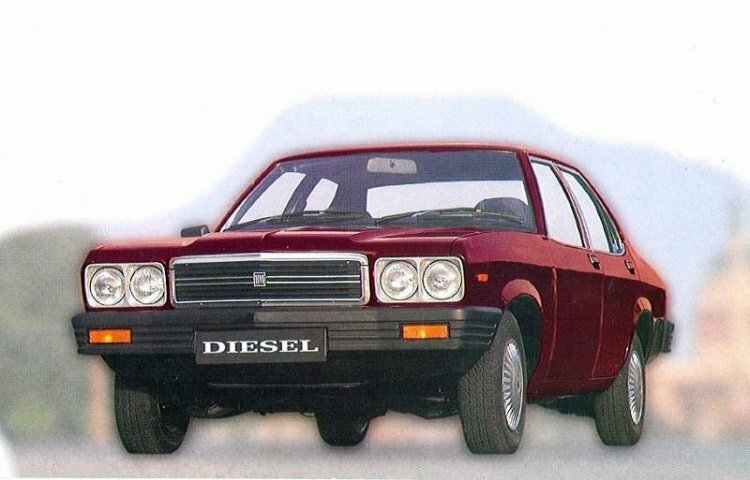 While the Hindustan Contessa has British roots, it's mostly known as the 'muscle car of India.' Basically, the Contessa is a derivative of the Vauxhall Victor that doesn't have any association with the muscle cars from America. That said, the clear lines and the long hood of the Contessa do make it look a fair bit like a classic muscle car. The Contessa was discontinued in 2002, but you can still find well-maintained examples of this iconic vehicle for less than INR 2 lakh.